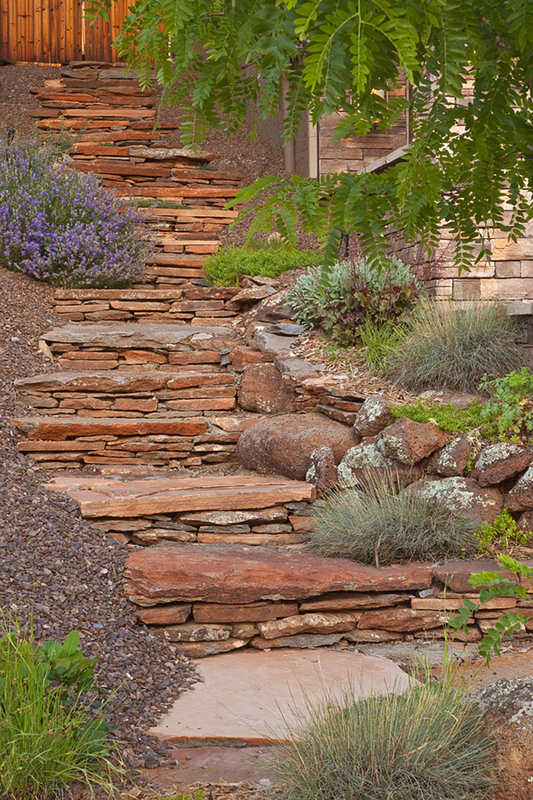 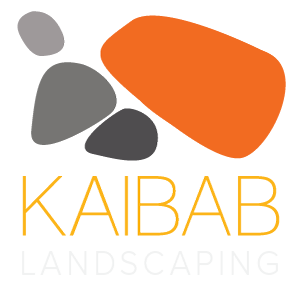 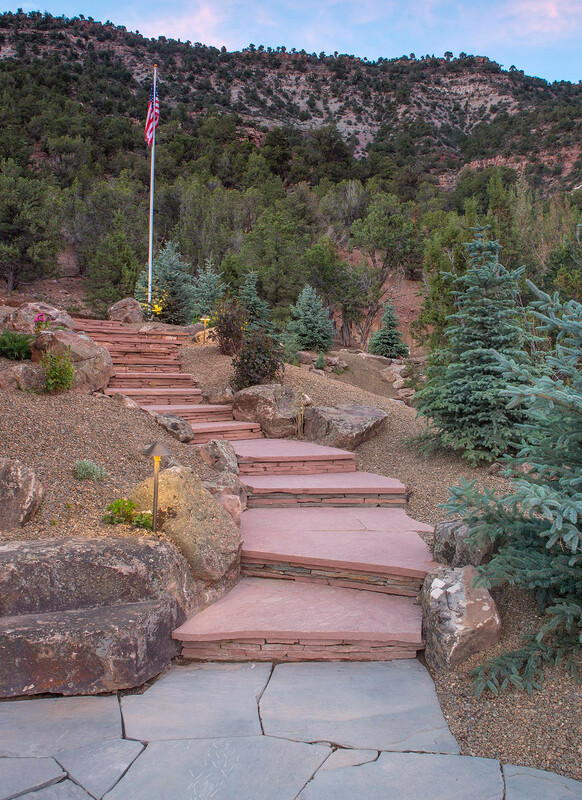 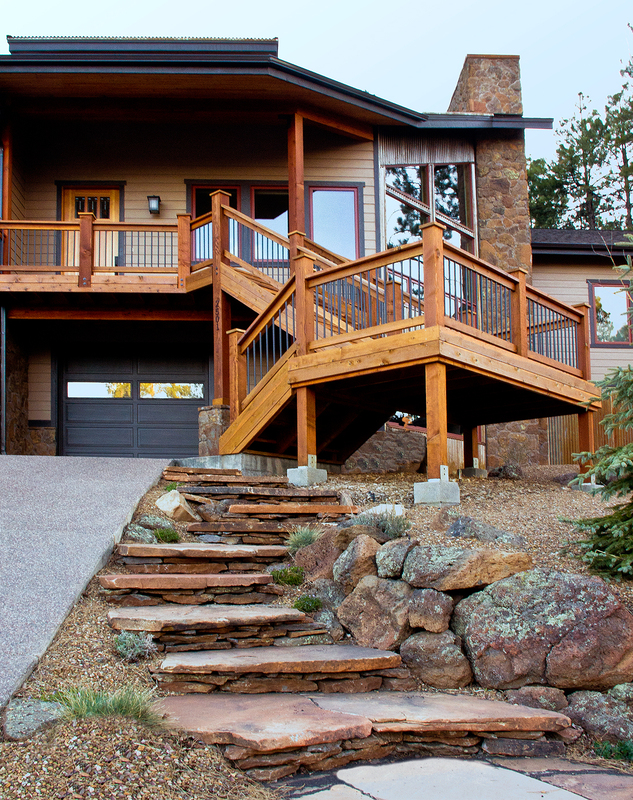 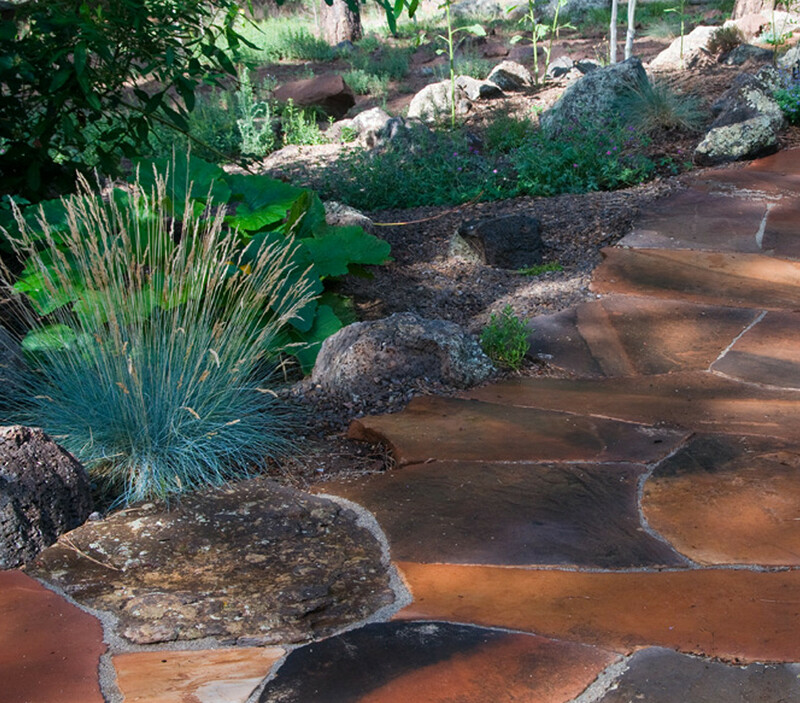 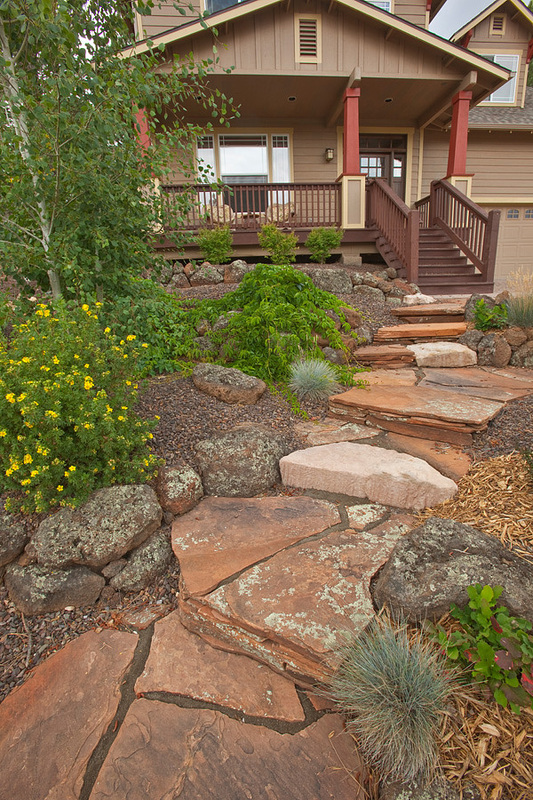 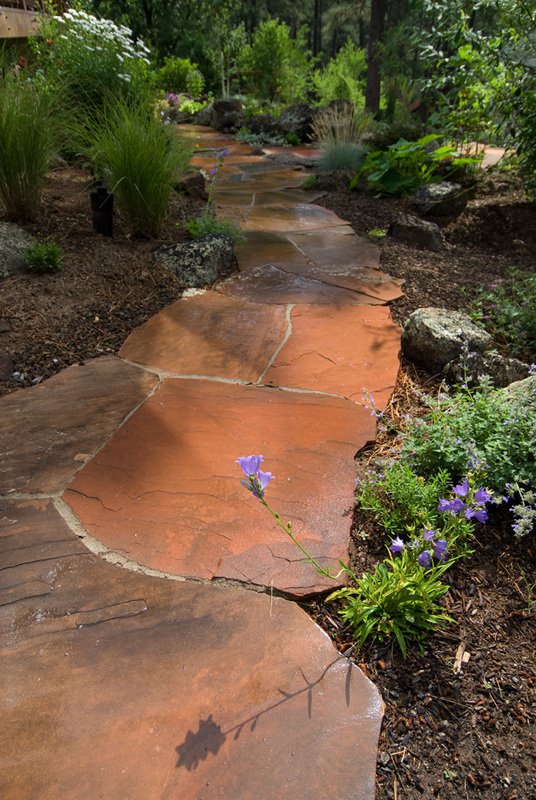 Working with the natural contours of your property, Kaibab Landscaping designs and installs flagstone paths, walkways and elevations that blend harmoniously with the environment. 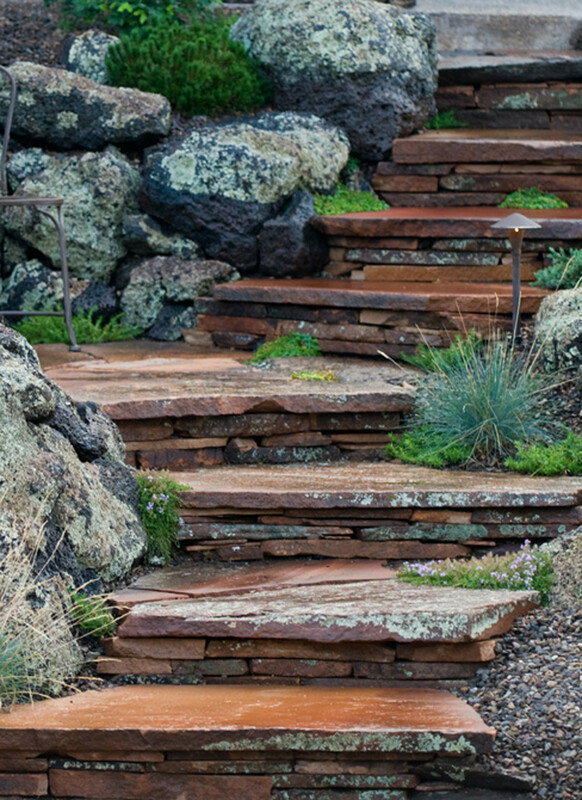 We believe you will find our flagstone paths and walks to be among the best in terms of craftsmanship and beauty, in Northern Arizona. 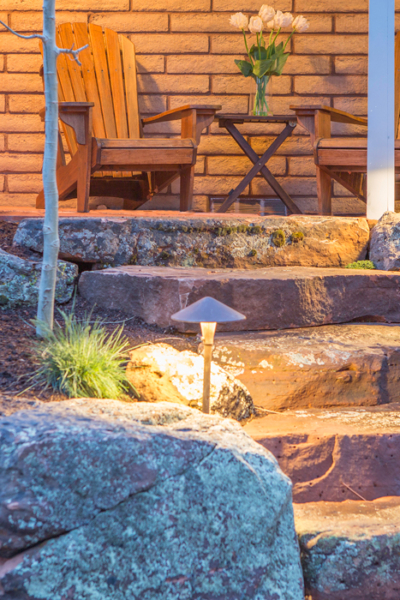 Landscape lighting can add safety, security and year round interest and focal points to your outdoor scape. 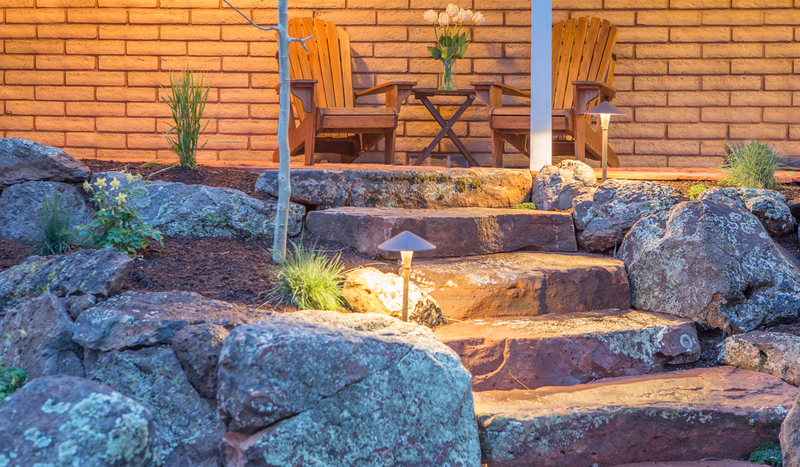 Ask us about ways to incorporate lighting elements into your landscape design.